TODAY ONLY – Sign Up For The SampleSource Sample Box! Did you know that very Friday, you can download a digital coupon for a FREE item? This offer is available exclusively to Customers with a Kroger.com account. 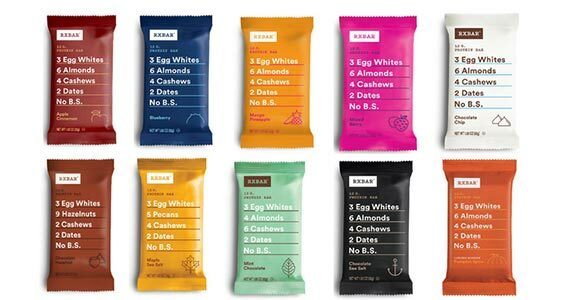 This week you can grab a coupon for a free RXBAR! How does it work? Click through to the Kroger page and remember to visit back every Friday. (We’ll have a new post here as a reminder!) Download the digital coupon for the product between 12am-11:59pm PT. You can view your coupon under the “My Coupons” section of your digital account or the Mobile App.